The calling of Moses in Exodus 3 is one of my favorite chapters in the Bible. Because the conversation between God and Moses is so lengthy it gives us a look into the Lord’s heart, and it’s easy for us to see our own insecurities in the life of Moses. As you read this chapter remember that Moses, like each of us, was interpreting life through his past, present, and future. We are so familiar with the story, that we forget Moses didn’t know what was coming. For instance, we know that when Moses lifts his staff things will happen. Plagues will fall upon Egypt. The Red Sea will part. Water will come from a rock. 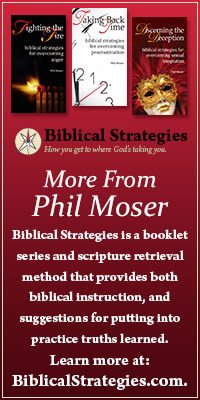 But remember, at the burning bush those events are a part of Moses’ future. He still has to believe God and step out. From Moses’ perspective his future is uncertain. Moses also had a past. He had been scooped from his river basket by Pharaoh’s daughter. He had grown up as a member of Pharaoh’s household. He was culturally Egyptian, but his DNA was Jewish. He would have seemed like the ideal candidate to ease the suffering on his people. But there was that issue of killing the Egyptian. He had tried to bury that part of his past, but one’s past sins don’t stay buried for long. As it became apparent that others knew, Moses fled. When Moses looked to his past I’m sure he had regrets. He had tried to take matters into his own hands, and was now an outcast in the desert. As he chased sheep and goats in the desert for 40 years, he must have replayed his past in his head a hundred times. But he couldn’t change his past. Two words described it: squandered opportunities. So Moses had a past (that he’d squandered), and he had a future (that was uncertain), but he (like each of us) was living in the present. 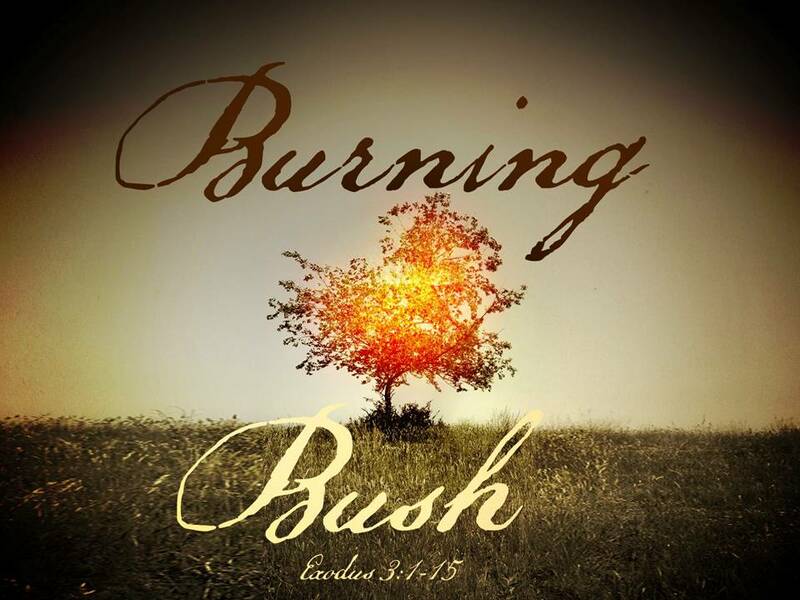 That’s where the burning bush comes in. The great thing about present time is that it is the place where our choices are active. Moses stood before the burning bush with God calling to him. He would have to choose to trust God, and go back to Egypt. Most of us don’t serve God well in the present, because we are too busy blaming others for our past or worrying about our future. Here are the lessons Moses teaches each of us about our past, present, and future. (1) Through your past trust God that everything had a purpose. (2) In your present ask God what he would have you do. (3) With your future believe God that he will do great things. This entry was posted in A Plan for Reading Through the Bible, Bible and tagged burning bush, Moses, past present future, shepherd.